André Marini is an associate in the International Arbitration practice. 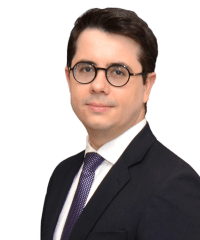 He has represented private and State-owned companies in commercial arbitrations under the Rules of the ICC and the Arbitration Centre of the Portuguese Chamber of Commerce and Industry. His experience includes disputes in the oil & gas, renewable energy, retail, defense and telecoms sector. He has also represented companies in proceedings brought before French courts to seek the annulment of arbitration awards. 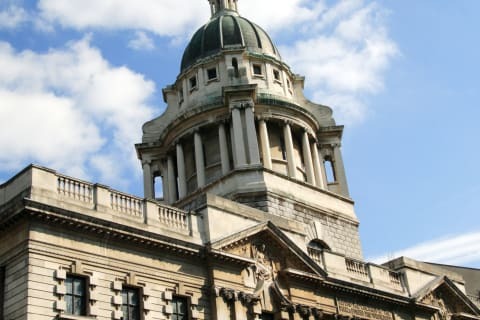 A West African State-owned energy company as Respondent in an ICC arbitration in London initiated by a local subsidiary of a North American oil company. The dispute arises from a purchase and sale agreement related to concession rights in two deepwater oil blocks off the coast of the Respondent’s State. Over $2 billion is at stake. Two Latin American subsidiaries of a European retailer in proceedings brought before French courts to seek the annulment of an award rendered against them by an ICC Arbitral Tribunal. A West African State-owned company as Respondent in an ICC arbitration in Geneva initiated by a local subsidiary of a North American oil company. The dispute arises from a joint operating agreement concerning petroleum exploration and production operations in a deepwater oil block off the coast of the Respondent's State. English law applies. 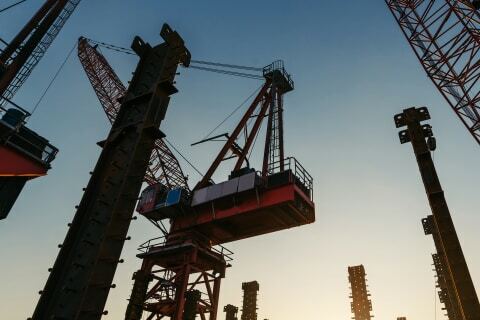 Sonatrach as Respondent in an ICC arbitration in Paris initiated by Saipem SpA (Italie) and Saipem Contracting Algérie SpA. The dispute arose from an agreement for the construction of an oil & gas production facility in North Africa. Algerian law applied. Over $1 billion was at stake. A European subsidiary of a North American company in the defense industry in an arbitration under the aegis of the Arbitration Centre of the Portuguese Chamber of Commerce and Industry against the Republic of Portugal. The dispute concerned the termination of a series of contracts related to the supply of armored wheeled vehicles. Portuguese law applied. Investment companies as Claimants in an ICC arbitration in London against a Latin American pension fund. The dispute relates to the revision and breach of a settlement agreement that was previously entered into by the parties in relation to multiple claims brought in several litigation proceedings. Brazilian law applies.